Alternative marquee hire in the form of luxurious Arabian Tents and Garden Party Marquees. Attentive Events is a small family-run boutique marquee hire business, providing Arabian tents from the Cotswold/ Warwickshire border. Being centrally located we are able to work nationwide. Covering London, Oxfordshire, Gloucestershire, Warwickshire and more. We achieve these gorgeous event spaces by supplying Nato green tents with a choice of four unique linings. Each hire can be tailored to your needs by furnishing your tent with various linings, carpets, furniture, props and lighting. As a small business wishing to provide the highest level of personal service, we generally only take one booking per weekend. This means that we are able to give you our complete and undivided attention for the duration of your event. 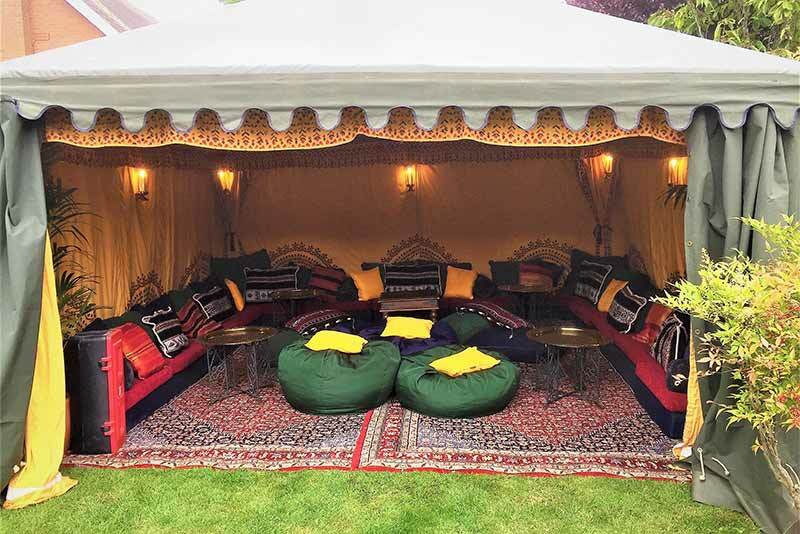 Our Bedouin tent range is what really sets Attentive Events apart from other marquee suppliers and make jaw-dropping chill-out areas for any type of event. 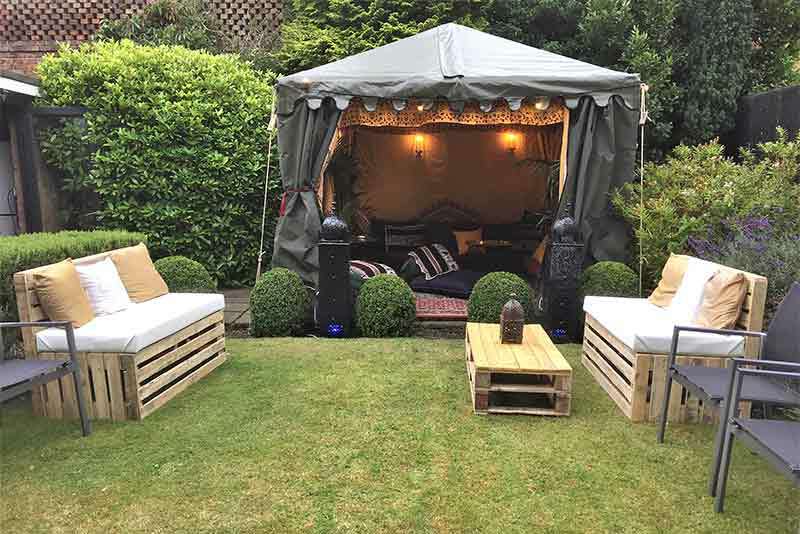 Attentive Events specialises in providing small marquee hire by offering a range of sizes with a choice of luxurious and quirky interiors. "George and the team were great to work with. 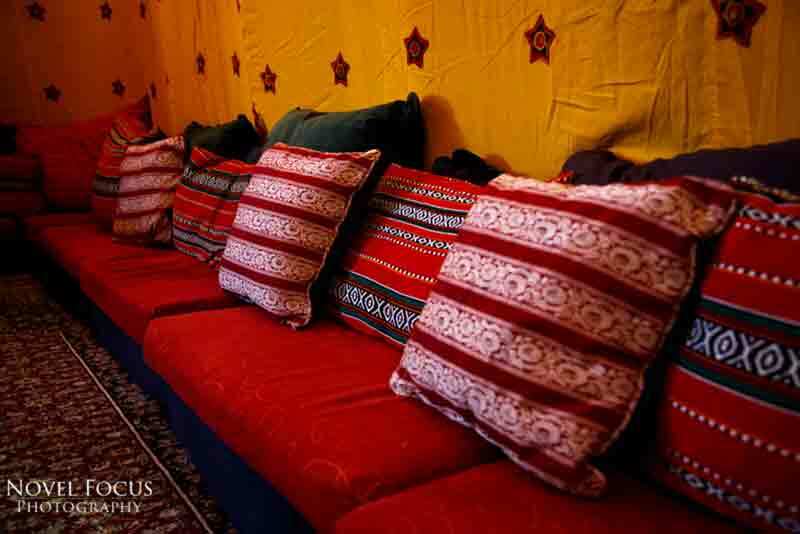 Everything was seamless from our first chat by phone, to setting up the supercool Moroccan themed chill out zone. The Marquee really made the night. Thank you Attentive Events"
"Thank you so much for the beautiful tent and furniture and the wonderful service you provided. You've been so helpful and lovely to work with. The party was a huge sucess and a day my mother will remember always! We hope to use one of your tents again soon!" "George couldn't have been more helpful both with organising what we needed for the our party and in setting it all up on the evening...including help put up another tent which wasn't even his! 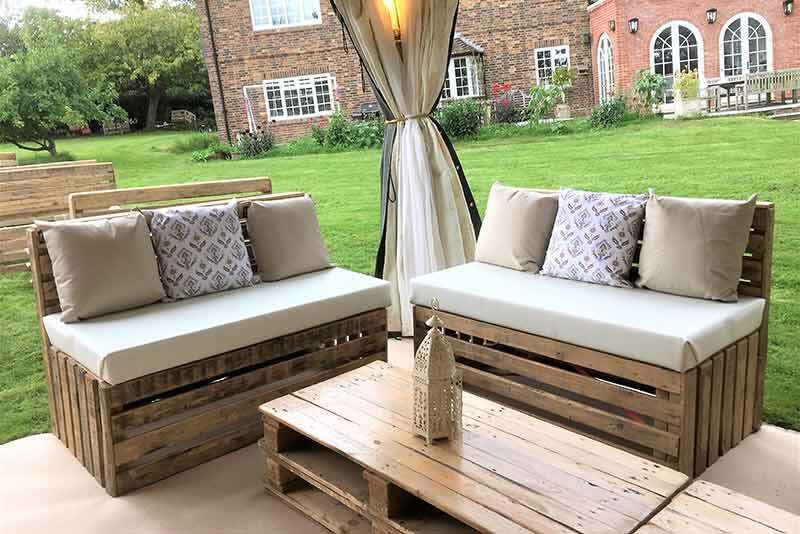 I would highly recommend George and would definitely ask him to help us again"